Isro is scheduled to launch 104 satellites on February 15, 2017. The launch is expected to be a world record when it comes to the number of satellites put into orbit by a launch vehicle in a single mission. Planet Labs, a company that sells Earth imaging service, will set a record of its own, with the launch of the most number of satellites by a single company on a single launch vehicle spaceflight. 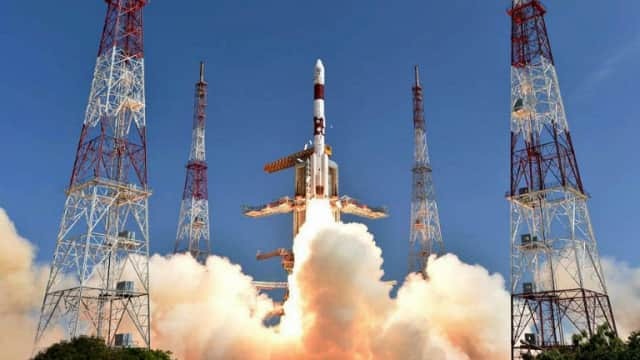 ISRO will create history by launching a record of 104 satellites, including 101 from foreign countries, out of which 88 are from the United States and the remaining are from Israel, Kazakhstan, the Netherlands, Switzerland and the United Arab Emirates. The rest 3 belongs to India itself. The Flock 3p constellation, along with Dove satellites in other orbits, and the RapidEye satellites together will allow Planet Labs to image the Earth once every day. Planet Labs recently announced that it had purchased Terra Bella, Google’s satellite imaging business. Google will be a customer to Planet Labs now. Terra Bella had launched the SkySat Gen 2-1 satellites for high resolution satellite imagery, on the same PSLV-C34 mission that launched the initial batch of Dove satellites for Flock 2p. If successful, ISRO will be the first space agency to launch such a large number of satellites, surpassing the 37 satellites launch record set in June 2014 by Russia and 29 satellites launched by NASA in 2013. Last year in June, ISRO’s PSLV set national record by launching 20 satellites in a single mission. As of December 2016, ISRO’s PSLV has made 39 launches, with 37 successfully reaching their planned orbits, one outright failure and one partial failure, yielding a success rate of 95% (or 97% including the partial failure).